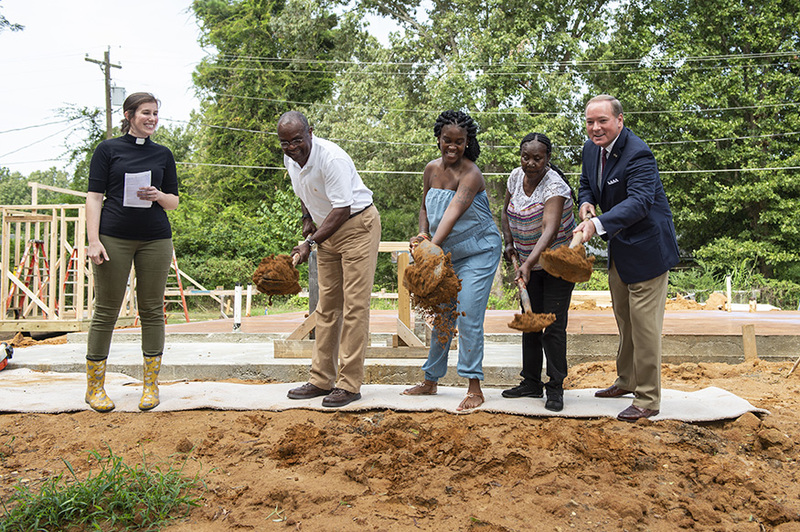 Work has officially begun at Mississippi State University for a mixed-space residential project that will be the first of its kind in the state. 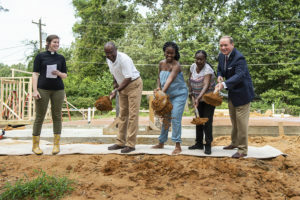 The university held a groundbreaking ceremony on Monday for the College View project, which is to be located at the location of the old Aiken Village apartments before they were torn down. 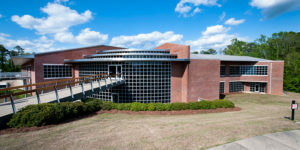 U.S. Secretary of Commerce Wilbur Ross announced yesterday that the Department’s Economic Development Administration is awarding a $1.8 million grant to the MSU Research & Technology Corporation of Starkville to help build the new Analytical Center for Advanced Microscopy and Microanalysis will be located at the Thad Cochran Research, Technology, and Economic Development Park. 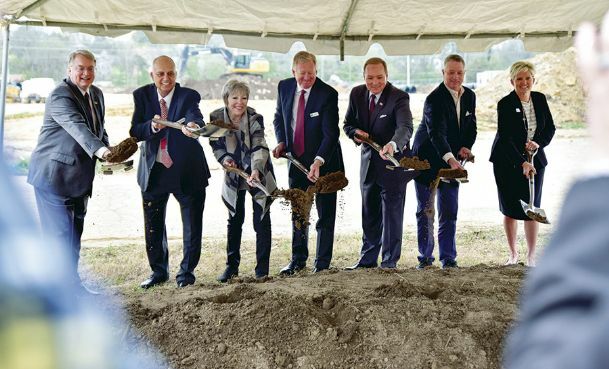 The new facility will serve as an industrial resource by providing the instruments, equipment, and expertise businesses need to verify product integrity, support manufacturing, ensure quality control, and contribute to product development. The Partnership, in conjunction with the MSU Center for Entrepreneurship and Outreach are working together to give local middle- and high-school students a taste of what it’s like to start a business. With help from International Paper, they will be hosting an Oktibbeha County Innovation Challenge for the students. 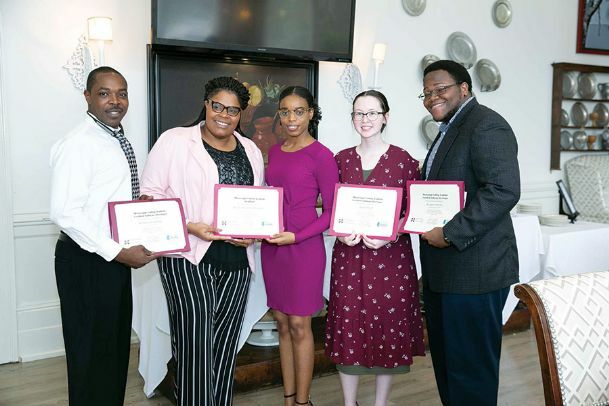 An interest meeting for the challenge is scheduled for 5:30 p.m. Thursday at the Glo office at 419 E. Lampkin St.
A $500 prize is at stake for the winners, along with scholarships for an entrepreneurship summer camp at MSU. 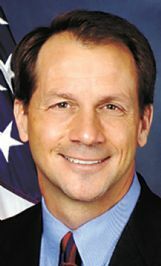 MSU College of Business Director of Outreach Jeffrey Rupp said, “Part of the mission of a land grant university like Mississippi State is to reach out and leverage our resources to boost communities. . . We are fortunate to have a fantastic relationship with the schools and the Partnership in Starkville.” If the first challenge bears fruit, he said, it may be replicated in other cities in the Golden Triangle. U.S. 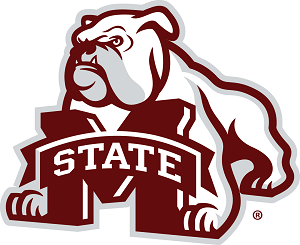 Senator Thad Cochran, R-Mississippi,recentlyannounced a $7 million federal transportation grant for Mississippi State University. The grant is intended to pay for development of a roughly two-mile multimodal corridor on Hightower Road, a portion of which is to be named “Bulldog Way.” The corridor will connect Blackjack Road to East Lee Boulevard. Congress annually appropriates funding for these TIGER grants, which are awarded on a competitive and matching fund basis, and are directed toward projects that are expected to have a significant economic impact. Since 2009, Mississippi has received nearly $100 million in TIGER funds. The Board of Trustees of State Institutions of Higher Learning approved an joint agreement between MSU and collegiate housing specialists Memphis Education Realty Trust (EdR). They recently completed a feasibility study, and with that in hand, soaughtand obtained approval for development of a $67-million, 34-acre mixed-use university village. The location of the College View complex will be where the old Aiken Village apartments used to be, on the NW edge of campus. Groundbreaking may happen as soon as this Spring; if so, Phase I (residential housing for college seniors) should be complete by Fall of next year. 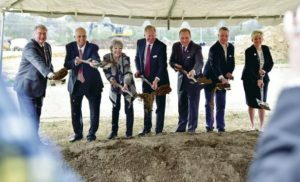 “I appreciate the support of the Board of Trustees as we have worked steadily over the past three years to bring this first-of-its kind project to a Mississippi university campus,” said MSU President Mark E. Keenum. “We believe that our partnership with EdR will help us meet the needs of our students and their families, and College View will also become a destination for members of the community, alumni and other visitors to Starkville and Mississippi State,” he went on to say. For details about EdR, please visit the company’s Web site at www.EdRtrust.com.